Lover of all things delicious! 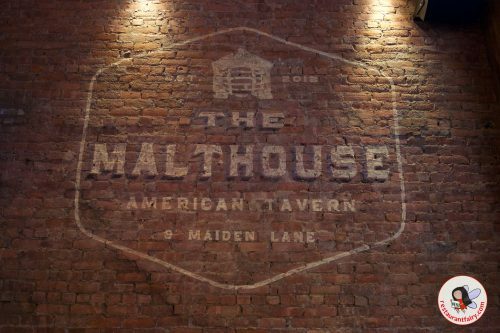 The Malt House has really upped their game in opening their expansive new Financial District counterpart. 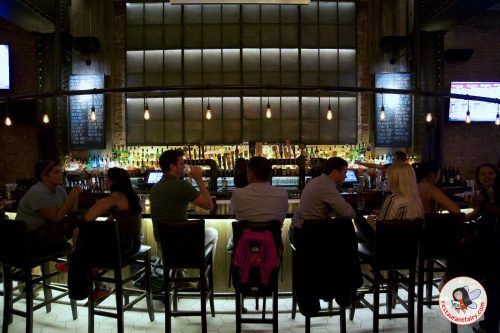 Located in the heart of historic New York, Malt House FiDi is an impressive tri-level space where each floor offers a different experience catering to all who walk through it’s doors.